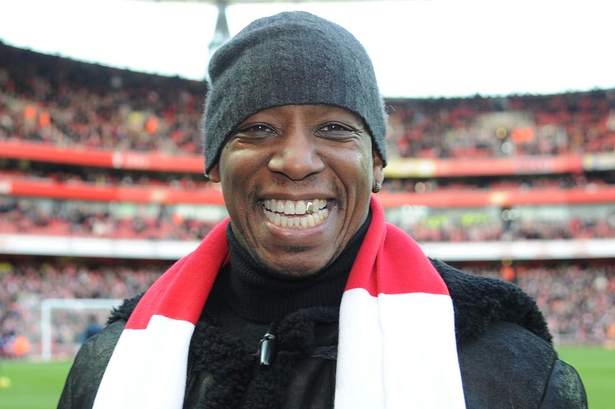 Former Arsenal striker stated that Manchester United deserved to win the FA Cup match against Arsenal. He said that the Manchester United players appear to be different players under Ole Gunnar Solskjaer and that they deserved to win this game. He said that the new Red Devils manager got his tactics right and played the players in the right position. He said that the tactics of Manchester United were quite clear. He knew that his team was not that good defensively and they played a counter-attacking game. There were always players left upfront that was waiting to hurt Arsenal on the break and that this tactic works well for them as they managed to score two goals in quick succession. 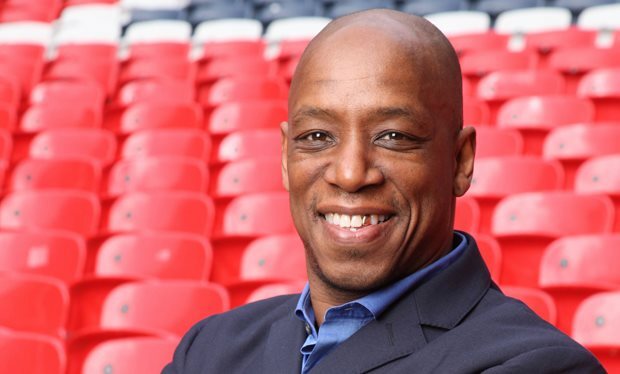 Ian Wright believes that Manchester United was the better team on the day and that they deserved to win this game. The players wanted the win the more and that they had quality all around the pitch. 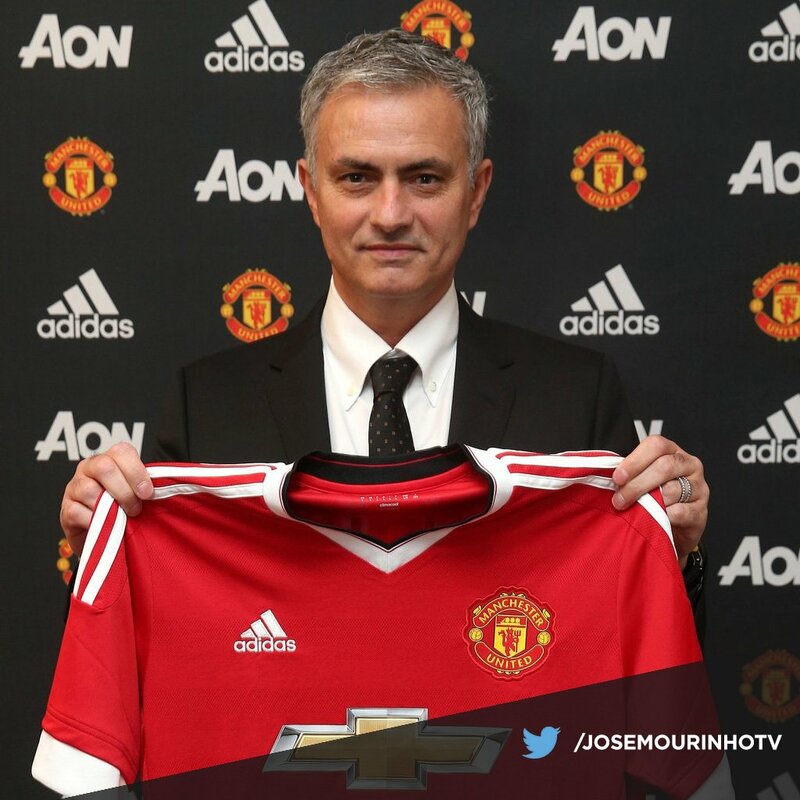 He said that the players were underperforming under Jose Mourinho and that they are now playing with more freedom. He believes that it will be quite difficult for Unai Emery to qualify Arsenal for the Champions League and that they have to be really consistent if they want to make it into the top four. He said that the team started the season well and managed to go 22 games unbeaten but unfortunately things have changed now. They need to rediscover this good form if they want to qualify.